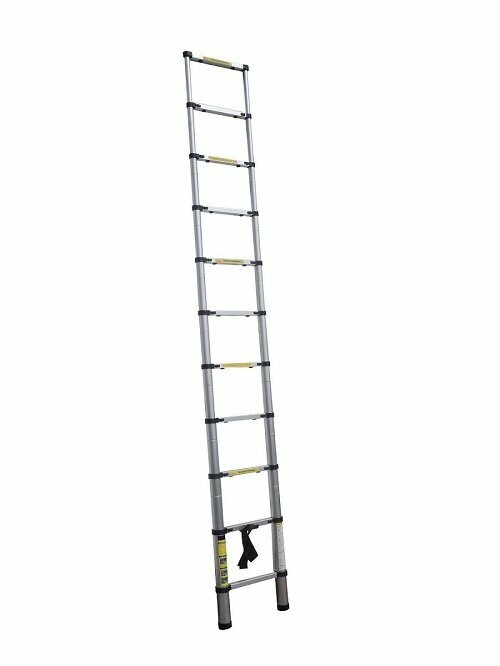 Perfect for use around your home, these super versatile lightweight, aluminium Telescopic Ladders can be opened rung by rung to set the height you need in increments of 30cm (12in). 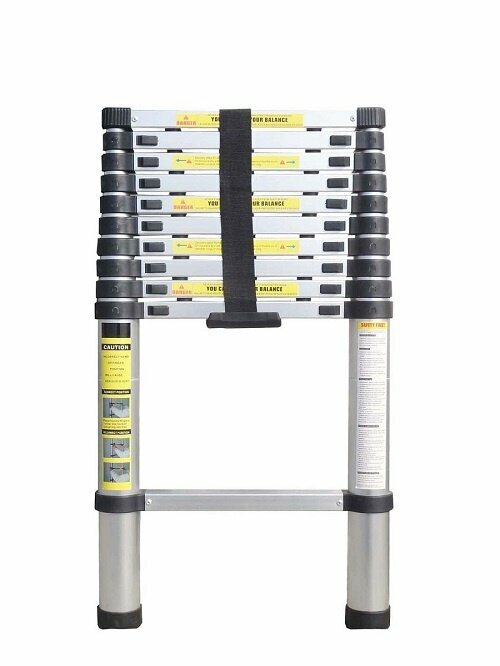 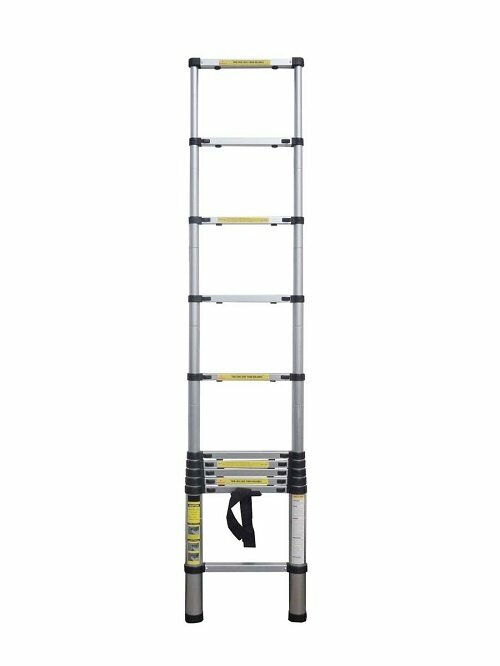 This multi-purpose ladder can be used for reaching high windows, accessing cupboards, the loft or for general maintenance - what’s more you can get safely in to those confined spaces a longer ladder just wouldn’t allow. 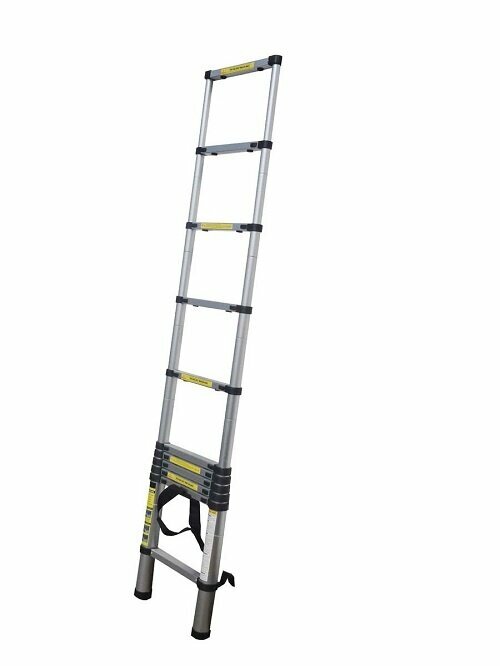 Compacts down to 86cm for easy storage. 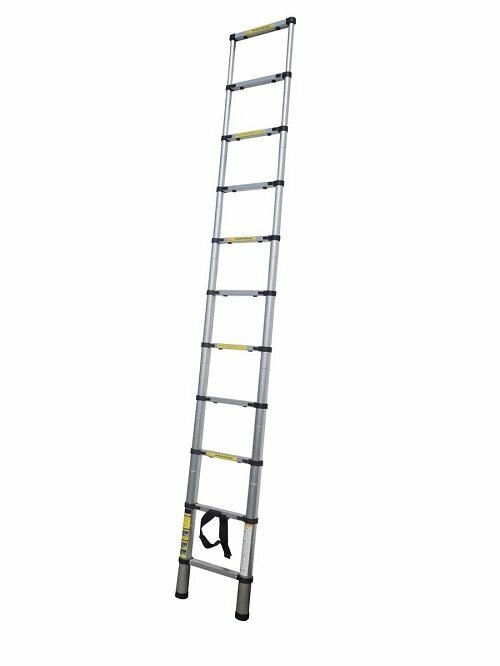 Perfect for use around your home, these super versatile lightweight, aluminium Ladders can be opened rung by rung to set the height you need in increments of 30cm (12in).